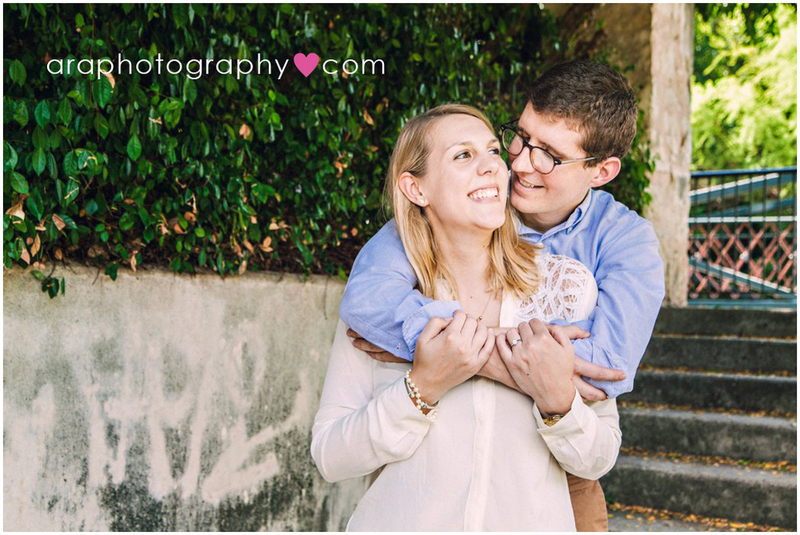 Engagement portraits serve two very important purposes. First, it is an opportunity for you and your wedding photographer to get to know each other before the wedding. 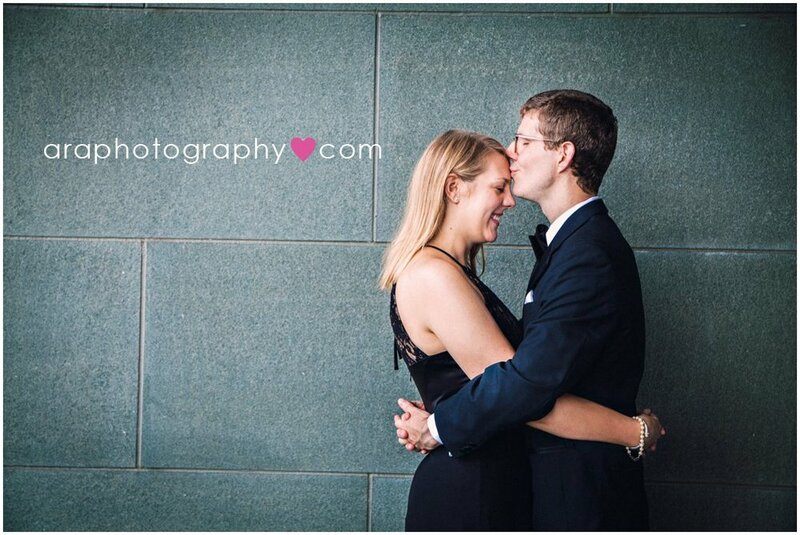 You will see how we shoot and we will get to know you better as a couple. Knowing what makes each of you and your relationship unique will help us to capture the moments that matter to you most on your wedding day. 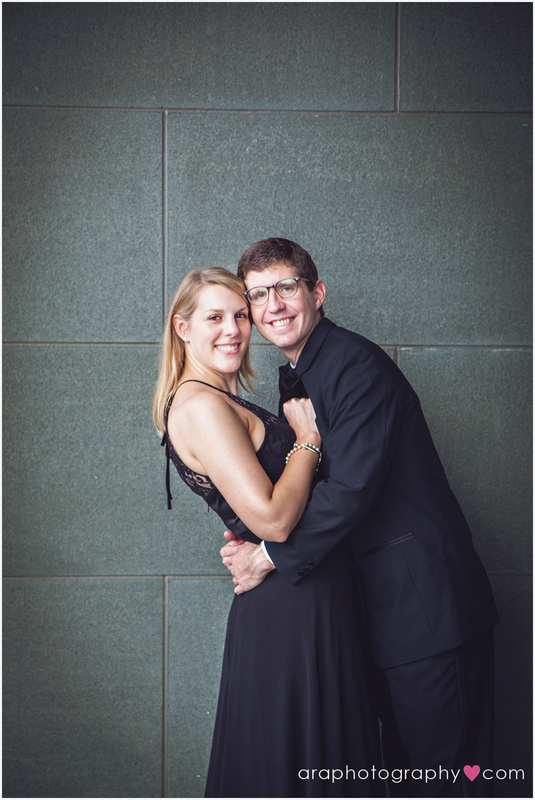 Establishing a relationship with us beforehand ensures that everyone is comfortable and ready to go on the big day! Second, this is a wonderful chance to have portraits taken to document this special time in your lives. The portraits can be used in many different ways: to decorate your home, to create save-the-date or thank you cards, incorporated into wedding decor, on your wedding website, or for newspaper announcements. 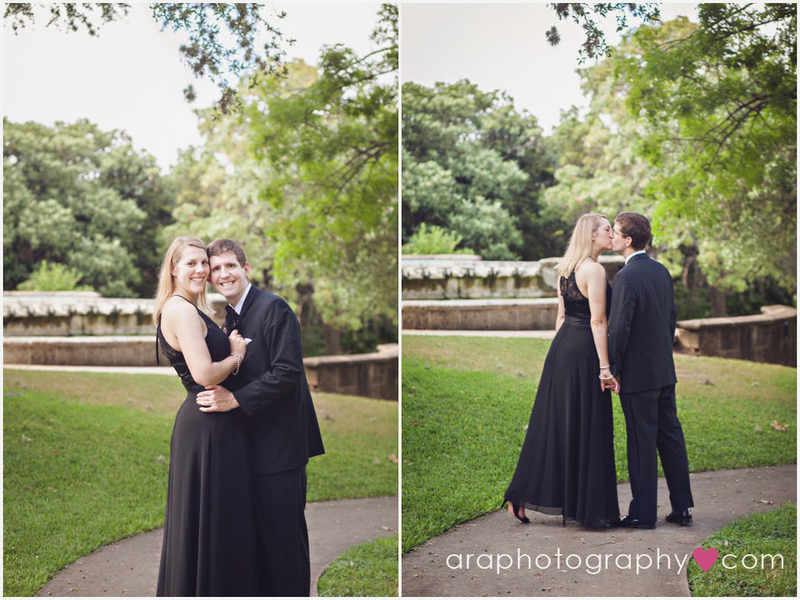 The first thing we do is choose a location and set a time for your session. Then, on the day of the shoot we will meet at our pre-determined location and get started! I will ask you to interact with each other and suggest poses to bring out your personalities and capture your love on camera. 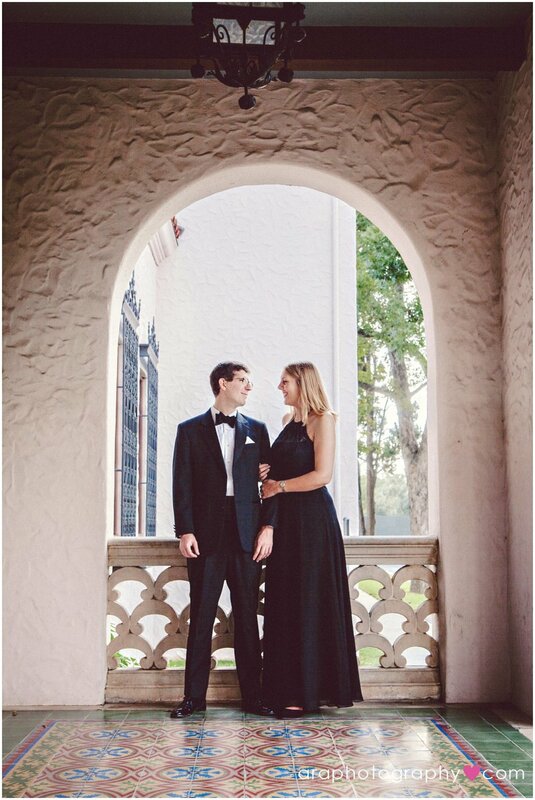 Where does the Engagement Session take place? 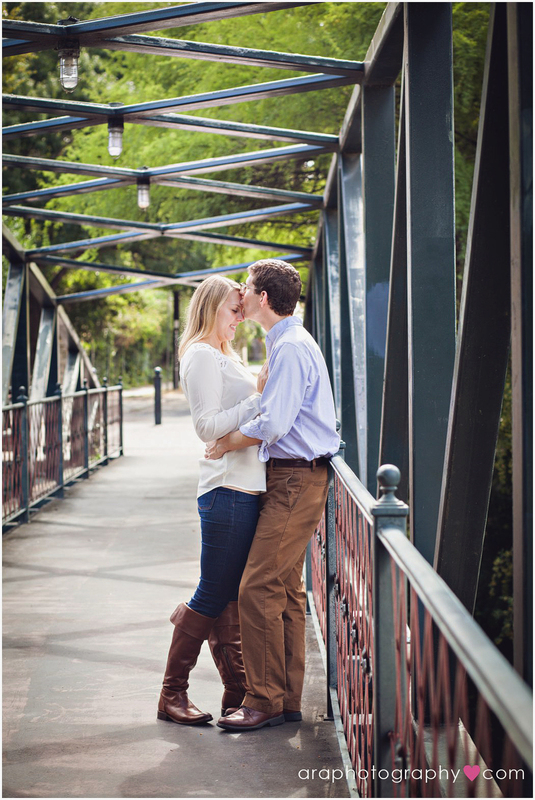 Your Engagement Session can take place almost anywhere. It can be somewhere historical or beautiful, but mostly it should be meaningful to you. 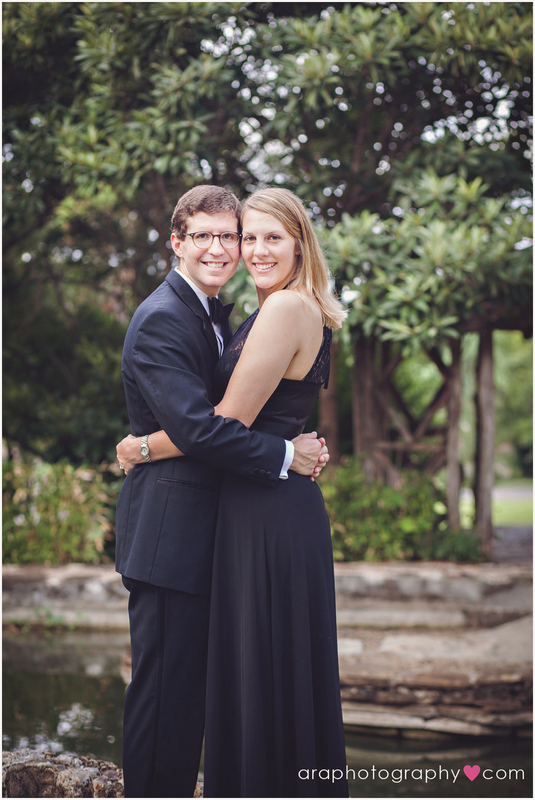 If you are not sure where you would like to have your session, we would be happy to suggest some locations to you. The most important thing to remember about your wardrobe is that you feel your best. If you are not comfortable in what you are wearing, it will translate to the camera. We want you looking natural and confident! Choose clothes that reflect your personality. It is a good idea for you and your future spouse to coordinate outfits, for example, causal or dressy. We also suggest you wear colors that compliment each other, but don’t be too matching. Fun or bright accessories like statement necklaces, jackets, scarves, shoes, etc. Nice jeans and button up shirt for guys. Possibly paired with a vest and tie. 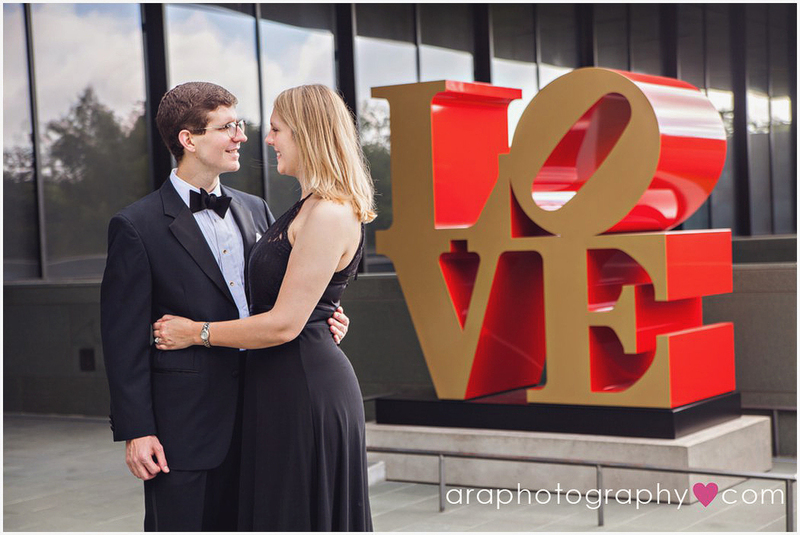 Props are a super fun way to incorporate your personality and to celebrate what makes your relationship unique in your Engagement Portraits. Some suggestions include: signs (Save The Date, Thank You, etc.) , instruments, balloons, sports memorabilia, a blanket, or even your pets! 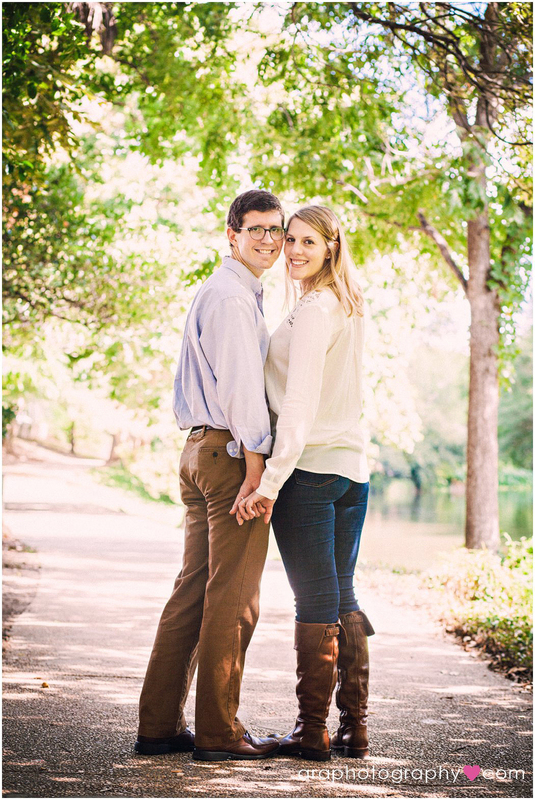 Check out these beautiful photos from Nick and Kristen's engagement session!.